Young children and infants are incapable of coherently recounting abuse they experienced. 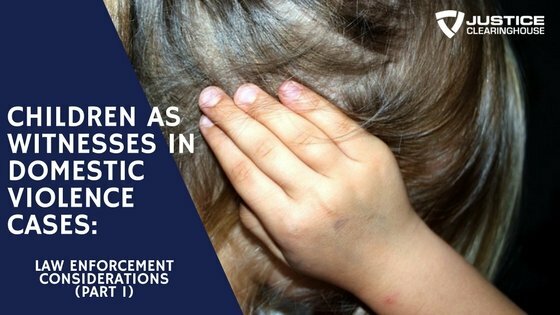 This becomes a challenge to justice and medical professionals who want to ensure that the children are safe and do not go through further abuse. 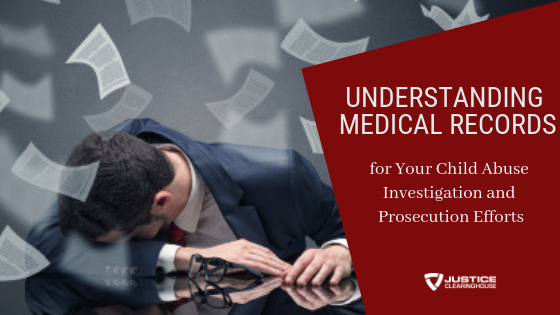 In such instances, building a case rests on comprehensive medical reports through trained and capable investigators, medical practitioners and prosecutors who know what to look for and how to spot inconsistencies. On the second installment of Abusive Head Trauma for Prosecutors and Investigators course, Dyanne Greer and Roger Blevins are back at the Justice Clearinghouse to discuss associated injuries to Inflicted Traumatic Brain Injury in infants and young children. Dyanne is an attorney at the Maricopa County Family Violence Bureau in Phoenix, Arizona. She works extensively in child physical abuse and child homicide cases. Roger is a Pediatric Nurse Practitioner for child abuse pediatrics at Cardon Children’s Medical Center in Arizona. He is a medical expert and a key resource who taught, published and presented on the medical aspects of child abuse. Associated skeletal findings and what these mean. Classic metaphyseal lesions (CMLs) that indicate abuse by shaking, slamming, or grabbing, and even violent yanking of the legs when changing diapers. Differentiating accidental from inflicted skull fracture based on the its location and features. The characteristics of rib fractures resulted from chest compressions and those that are inflicted or are results of abuse. X-rays of CMLs and fractures to visualize what these injuries look like. The procedure and findings in ophthalmologic consults. The specific type of examination required to provide significant findings on whether the victim has a retinal hemorrhage. When and how to conduct retinal examinations. The different causes of retinal hemorrhage. The type of retinal hemorrhage observed in ITBI cases in children and infants. Studies that demonstrate the rarity of CPR causing retinal hemorrhage. A rundown of the steps that investigators can follow when handling possible ITBI/AHT cases. A guide for investigators on what the medical professionals need to be able to best assist their investigation. 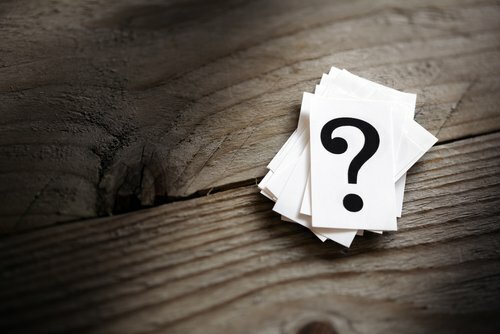 Questions to ask that could provide hints for the medical history and leads for the investigation. Getting to know and dealing with medical professionals. The importance of vitamin K in blood clotting. What fatal belly injury is and what causes it. Abusive head trauma in adults and elders. Workaround when met with resistance from the family to share medical history. HIPAA exemptions for law enforcement and child protective services. Determining the age of fractures. Protocol when seizing a cellphone of the parent/caregiver that may contain evidence. 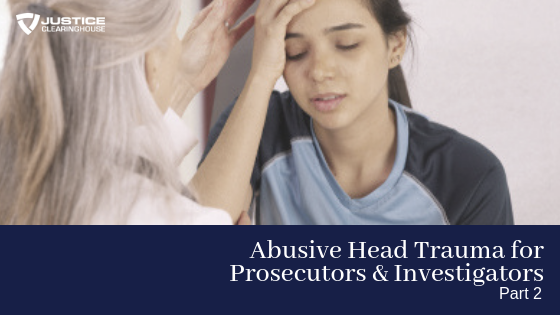 This presentation is best completed before the April webinar, “Untrue Medical Defenses in Abusive Head Trauma & How to Deal with Them,” unless the attendee is a professional with significant experience in AHT.